Zippers have just two jobs: zip and unzip. That’s it. 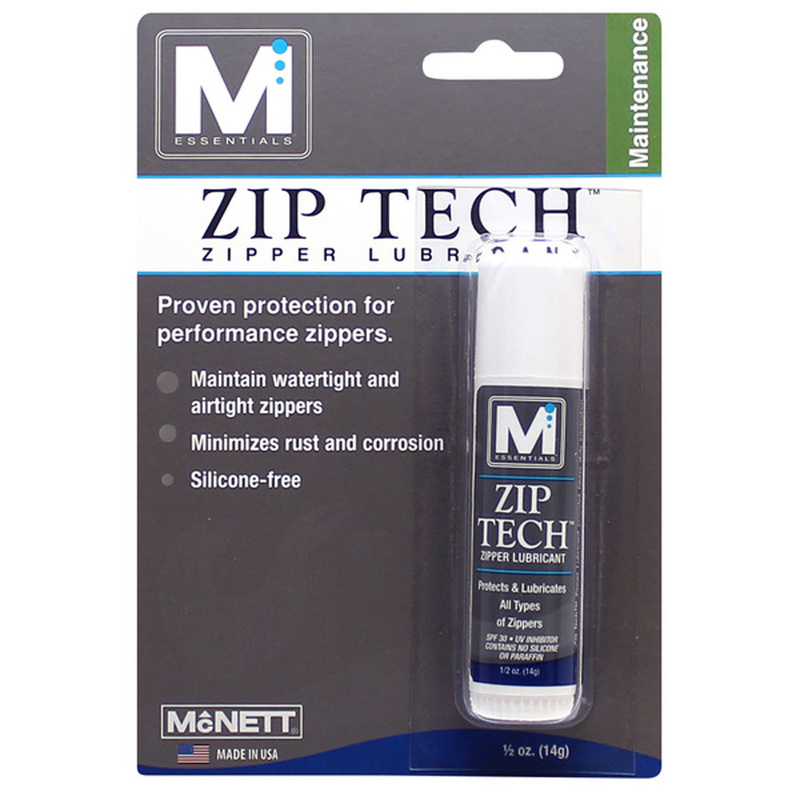 Make sure the zippers in your high-tech gear are doing their job with Zip Tech™ by M Essentials™. This high performance lubricant works on waterproof zippers in wetsuits, drysuits and more. Plus, Zip Tech protects against salt, chlorine, rust and corrosion, and it repels dirt, sand and organic residues—so zippers last a lot longer.